Jeanne Balibar in "The Duchess of Langeais." Director Jacques Rivette on the set of "The Duchess of Langeais." 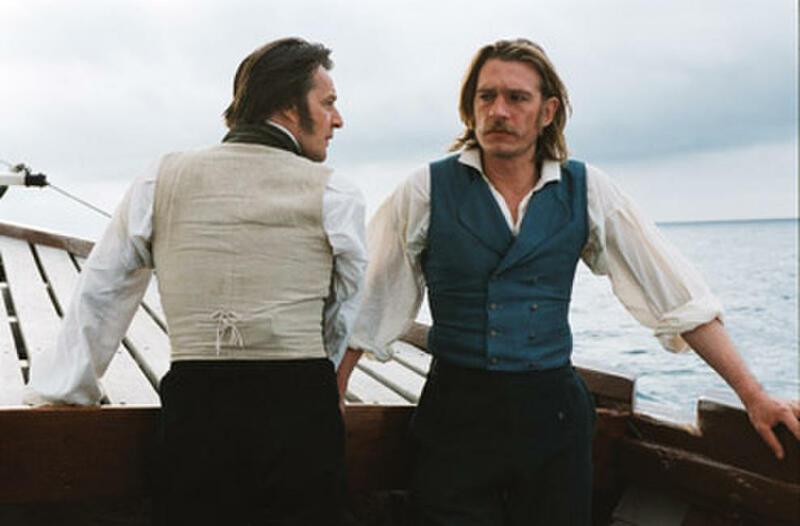 Marc Barbé and Guillaume Depardieu in "The Duchess of Langeais." 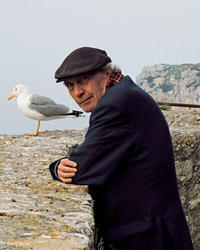 Bulle Ogier, Barbet Schroeder, Michel Piccoli and Jeanne Balibar in "The Duchess of Langeais." Guillaume Depardieu and Jeanne Balibar in "The Duchess of Langeais." Jeanne Balibar and Guillaume Depardieu in "The Duchess of Langeais." 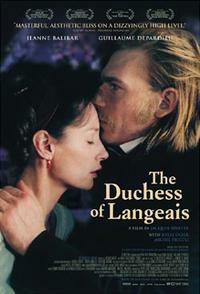 Poster art for "The Duchess of Langeais."